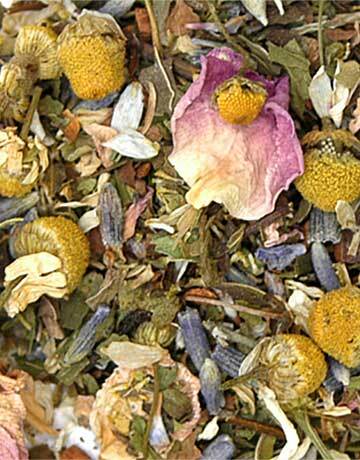 This nervine infusion is both gentle and calming. 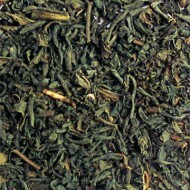 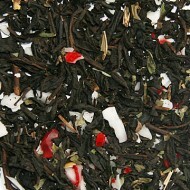 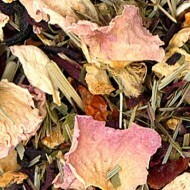 Take a moment to remove stress from your day and enjoy a quiet moment with this infusion blend. 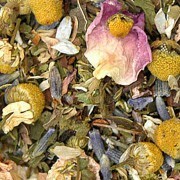 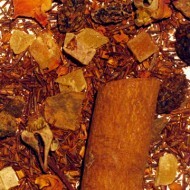 Contains: Chamomile flowers, spearmint, rose petals, passionflower, lavender flowers and cinnamon bark.